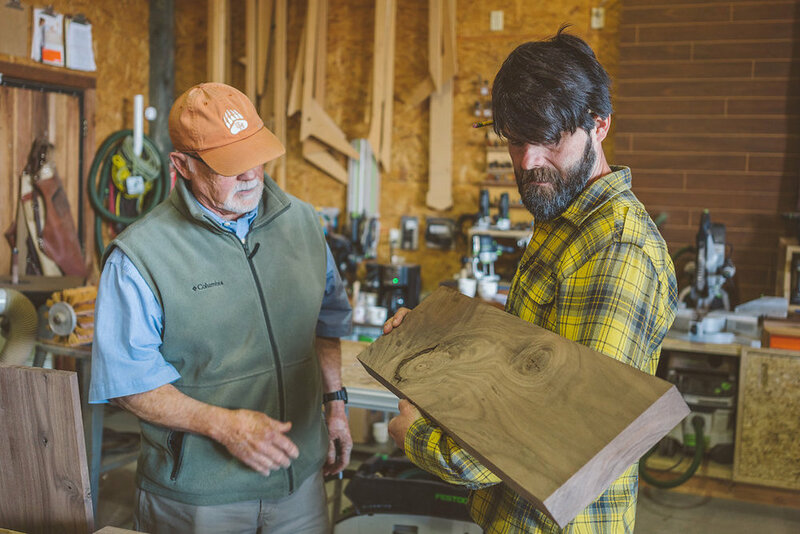 "Taking Jory's workshop is one of the best decisions I've ever made in my woodworking career." 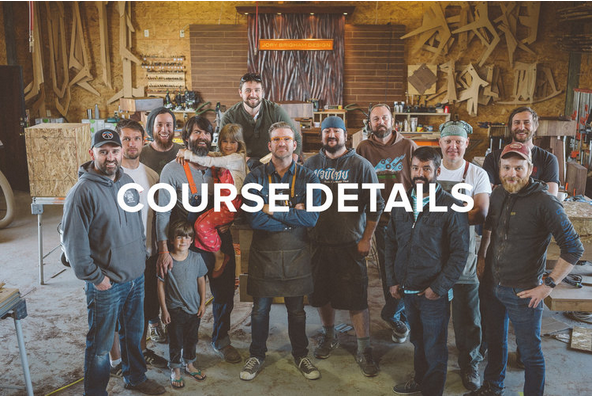 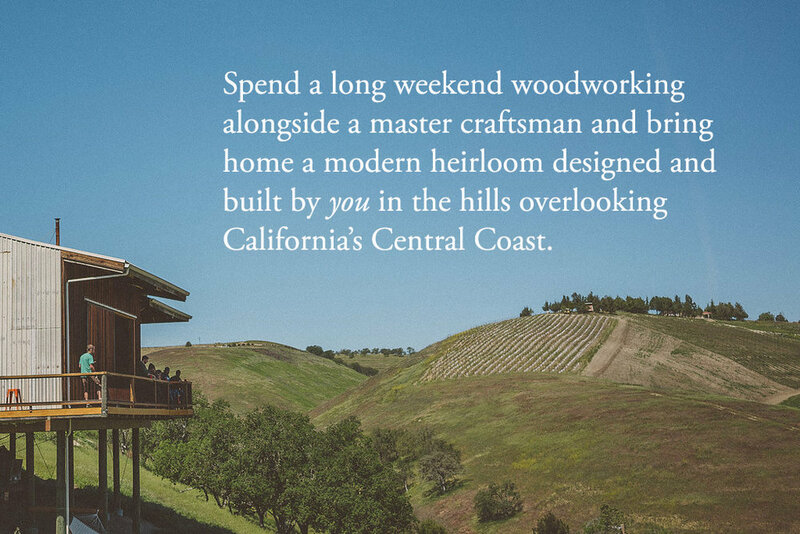 "I had the opportunity to learn some new skills, build a sweet piece of furniture and make some friends to last a lifetime"
The Jory Brigham Furniture Design and Woodworking Workshop is a 2.5-day course at Jory’s shop in Paso Robles, California, that takes woodworkers step-by-step through the process of making a timeless, customizable piece using the highest-quality materials and tools. 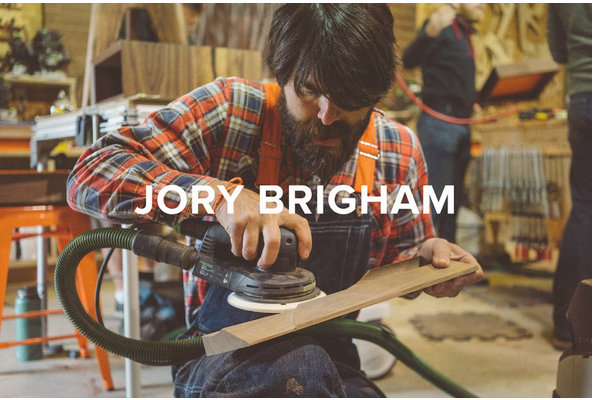 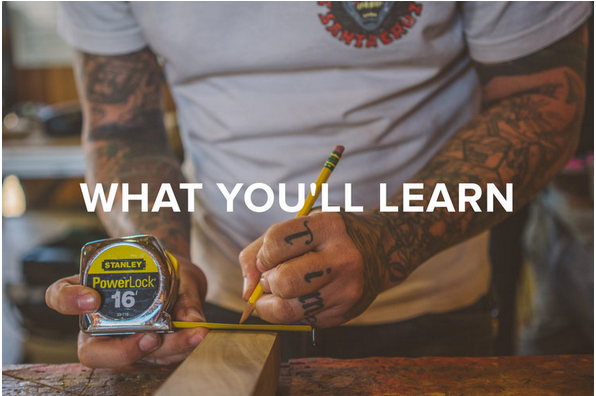 By teaching an array of complementary techniques including concrete and metalwork, Jory and his team can unlock and inspire your natural creativity to take your craftsmanship to the next level.